Tuesday Talkies – ‘Bang Bang’ to Bang on Boring | My Journey So Far…. This movie is directed by Siddharth Anand, of ‘Salaam Namaste‘ fame. This movie is already declared a hit, even though it just released some 4 days back. Most of the credit for this goes to lead pair of movie – Hrithik Roshan and Katrina kaif. Supporting cat includes Jimmy Shergil, Deeepti Naval, Danny Denzongpa and Kanwaljit Singh etc. One thing that disappoint most in the movie is that this does not look like a single movie with a straight story. It looks like we are watching lots of action sequences which are joined together in a documentary kind of fashion. So one time you are running in woods, other second you are marooning on an island. Every possible action stunt in employed in this movie, whether the need be or not. But if you are an action freak, or lover of stunts, than it sure is a treat. Most beautiful thing about this movie is Hrithik himself, and his shirtless torso, which he has flaunted numerous time in this movie. On beach, in water, in rain, dancing, shooting, every thing that he is doing, he is either in a three piece suit or without any suit, you know 😉 Paisa Vassol. Well, I have done postmortem of the movie now, and after hard work I feel hungry. So I am off to eat some non healthy out of my fridge. You can go buy your popcorn and a ticket to watch ‘Bang Bang’. 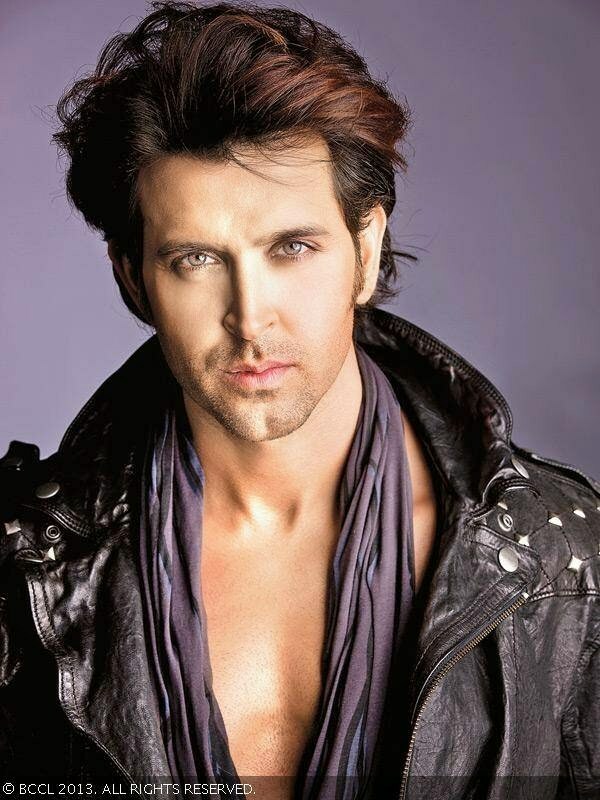 Go enjoy, if not for movie, go to see the perfect chiseled looks and golden curly hairs of Hrithik Roshan. 5 scenes from Hrithik Roshan-Katrina Kaif’s Bang Bang which reminded us of Tom Cruise-Cameron Diaz’s Knight And Day! Pingback: Tuesday Talkies – Why I don’t like ‘Haider’ | My Journey So Far….